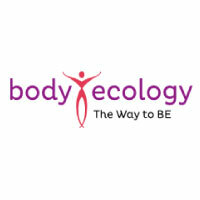 The Body Ecology Diet by Diet by Donna Gates is a World-renowned diet for anyone with candida, weight problems, chronic fatigue, depression, autism, ADHD, early aging and auto-immune disorders. 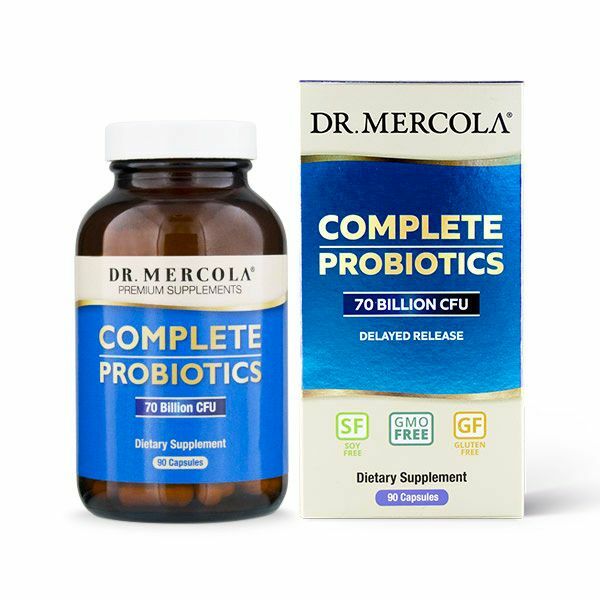 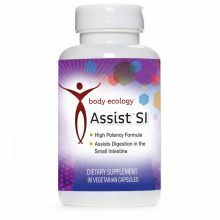 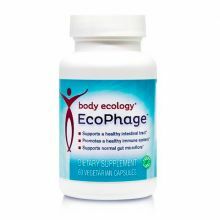 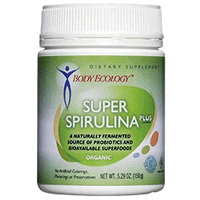 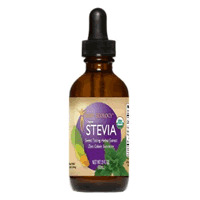 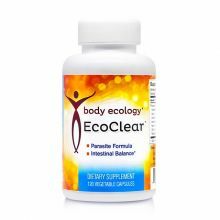 Offering a simple and back to basics approach, Body Ecology focuses on the digestive system and specifically the probiotic bacteria as the key to restoring health and vitality. 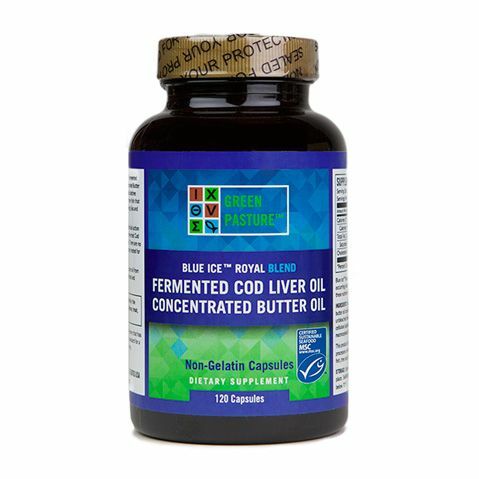 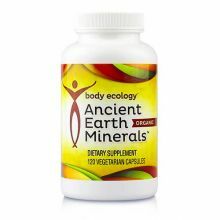 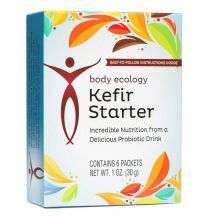 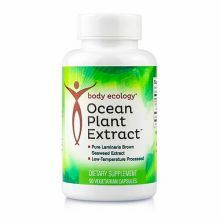 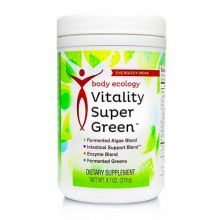 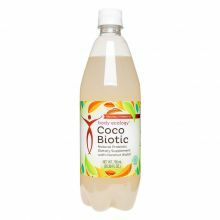 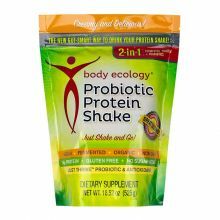 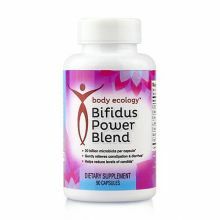 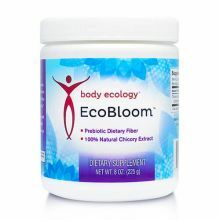 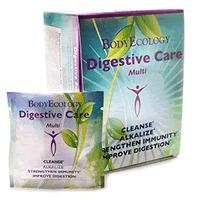 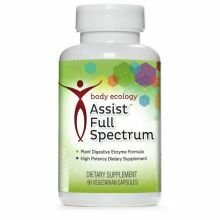 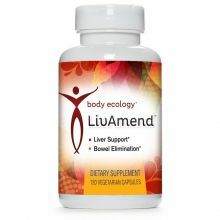 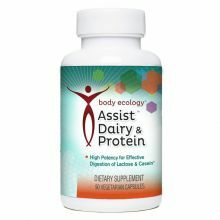 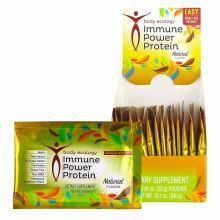 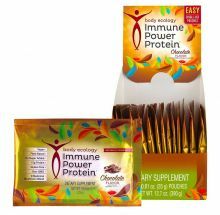 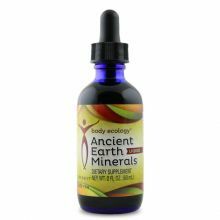 The Body Ecology diet and the amazing range of Body Ecology products are formulated to help cleanse and repair the digestive tract, with nutrient dense, sugar-free, gluten-free and probiotic foods, that truly affect the way you look, feel and even think.